Now through 3.3.19 Honda Cares will add a 10% MATCHING BONUS to EVERY DONATION! Now through March 3, 2019, we will be optimizing all of our donations through Birdies for Children. 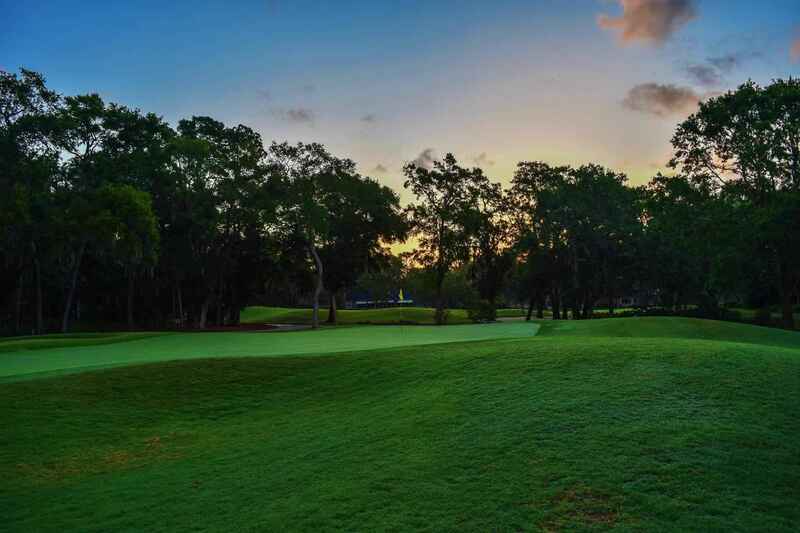 ALL donations will be 10% more with Honda Classic's matching BONUS! Want to win a new car?!? Then visit BIRDIES FOR CHILDREN and guess the number of "birdies"
to be played in the 2019 Honda Classic. Guess correctly and you will win a new car!! !